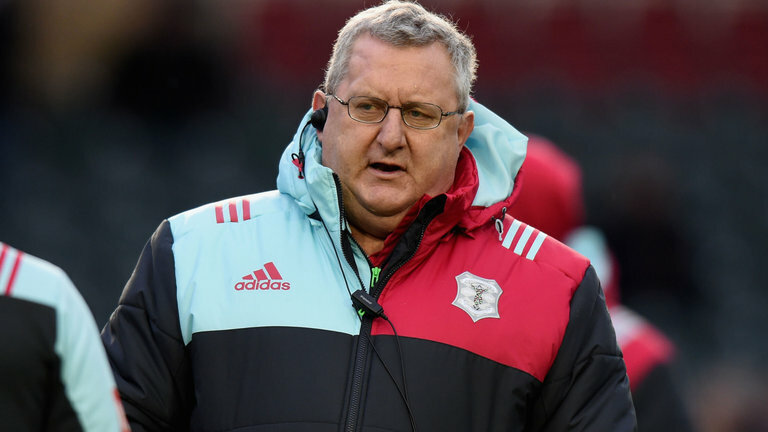 John Kingston will be saying goodbye to Harlequins at the end of the season after 17 years at the club. John’s been a part of the coaching staff since 2001. In 2016, he stepped into Conor O’Shea’s shoes by becoming Quins’ director of rugby. For some, Harlequins decision to replace Kingston came as a total surprise. For others, this was a decision that was waiting to happen sooner or later. The English Premiership club unquestionably had success with their soon former director of rugby. During Kingston’s reign, Harlequins won the European Challenge Cup trophy twice, as well as the LV= Cup. The club won the Aviva Premiership in 2012 too. The reason John Kingston is leaving the club is Quins’ poor performance this season. Out of 19 games they played, Harlequins came out victorious from 7 games only. For the best betting apps in the UK, this was more than enough to put the club in the role of an underdog. The club currently ranks ninth on the Premiership table with London Irish, Worcester Warriors, and Northampton Saints behind them. These three clubs have already parted ways with their directors of rugby. Jim Mallinder, Nick Kennedy, and Gary Gold stepped down from their positions by now. Kingston will now have to do the same at the end of the season. Football’s “firing and hiring” trend seems to be ongoing. “The obstacles this season have been well documented, and no one has been more disappointed by our results than me. In my opinion, this is the strongest squad ever assembled in all my time at Harlequins, and this leaves the club in a sound position to go forward,” John said. The club and Kingston reached a mutual agreement that Quins’ should look for someone to take over from Kingston. We’ll see who will be the new Harlequins director of rugby soon.